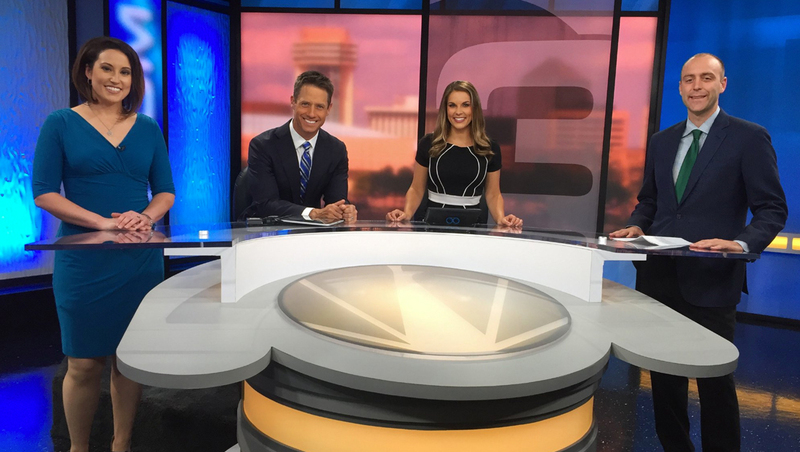 KSNW, the Nexstar owned NBC affiliate in Wichita, Kansas, has debuted a new set and switched over to one of the group’s graphics packages. 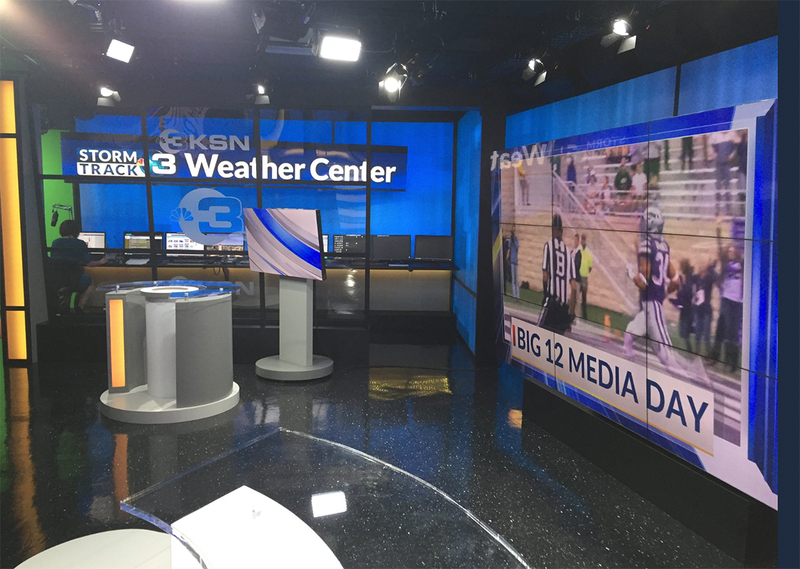 The station, which brands on air as KSN, installed a new set designed by the group’s in house design team. 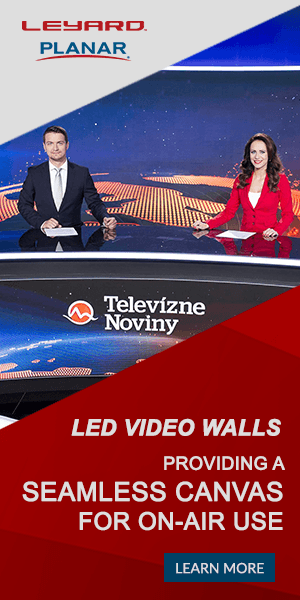 The updated set features LED video panels and backlit walls with diffusion glass layered over it. AV Design Services handled the LED video technology on-set. Other panels add a ripple effect and include renditions of the station’s Channel 3 logo. The circular, pod-like anchor desk includes an oversized view of the NBC peacock in its center panel, along with internally lit banding on its circular base. The adjacent glassed in working weather center features an LED video ribbon header along with a small presentation pod and with video OTS video panel. Nearby is a large, multipurpose video array. 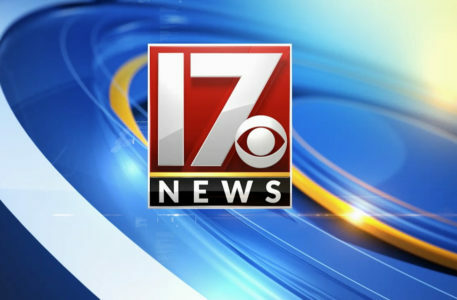 In addition to the new set, KSNW also switched to using a graphics package similar to that used by sister station WNCN in North Carolina.